← A big help – developer panel of browsers for easy and fast themes changes. 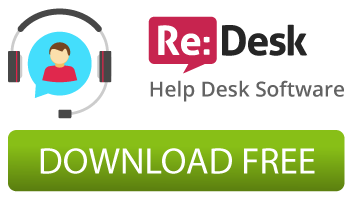 Re:Desk 2.2 version is released, design is revised and improved. Download and install the customer help desk software or use web based support system on our cloud servers. 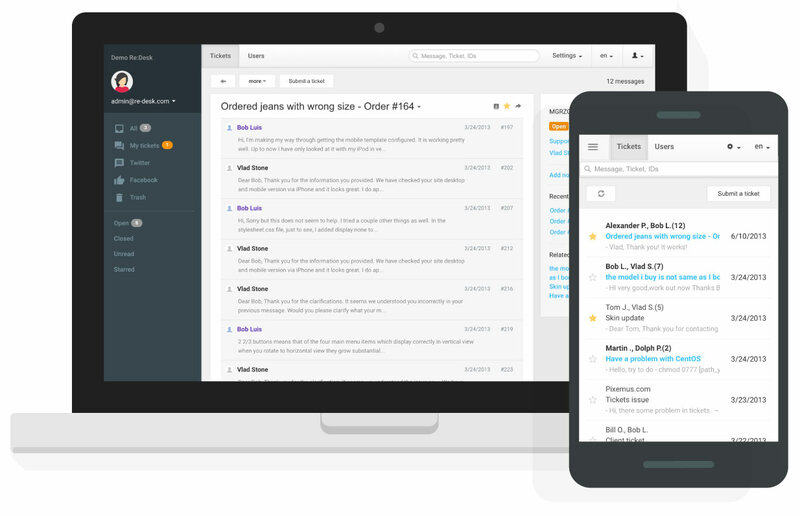 Powerful tool to organize customer support in minutes: email into tickets, ticket statuses, Facebook or Twitter mentions and messages as tickets, staff roles and permissions and much more. Responsive design for mobile phone is included.